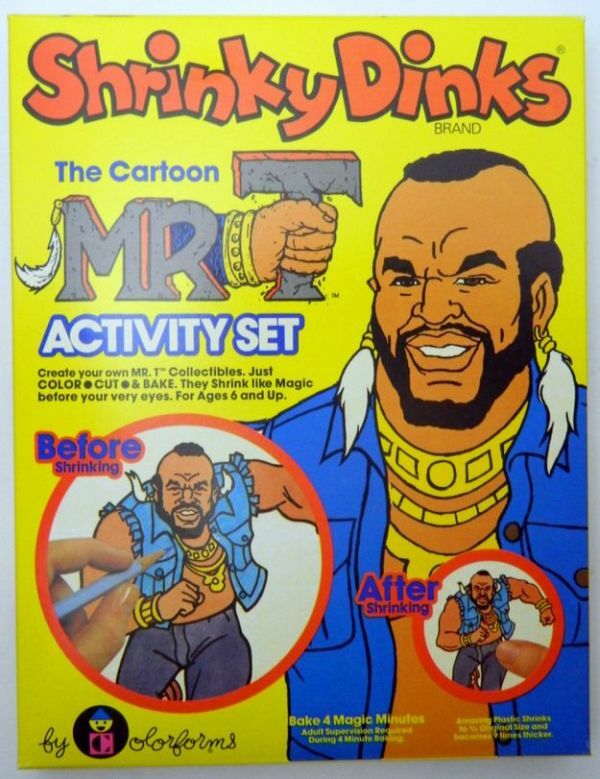 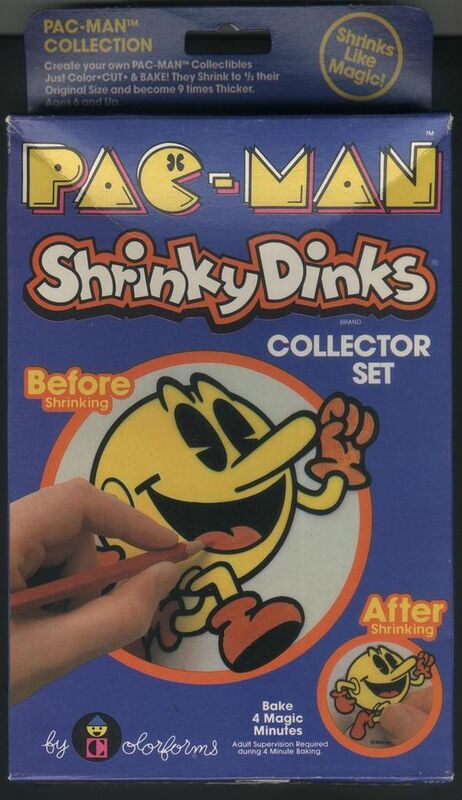 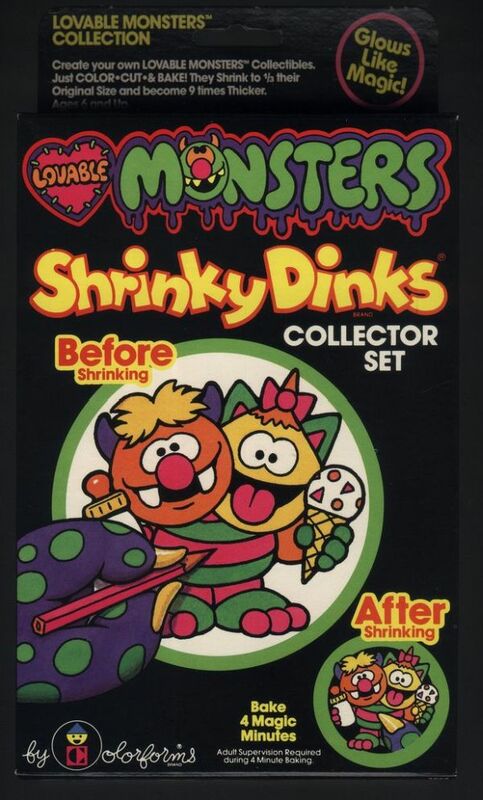 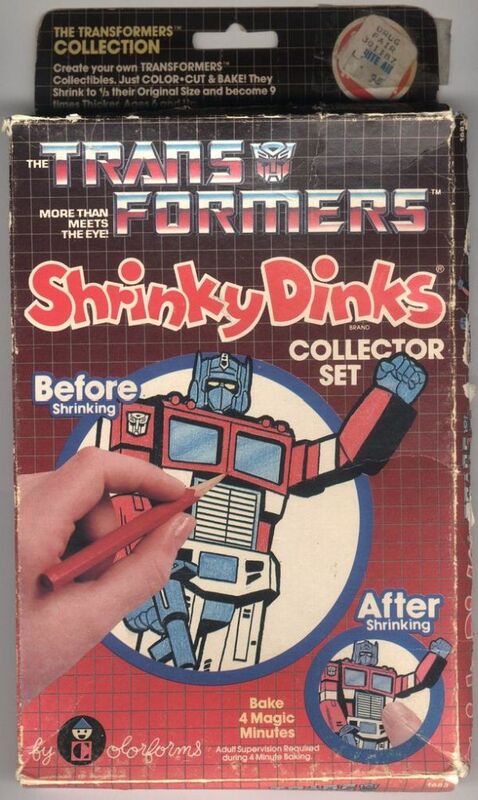 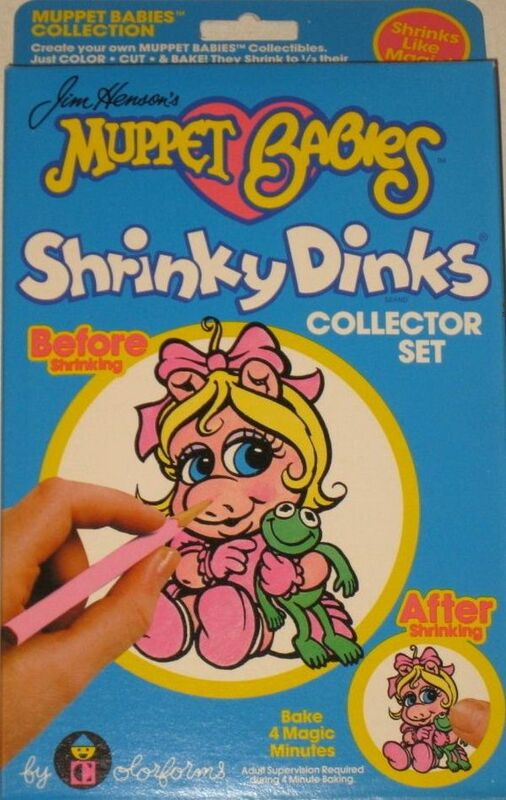 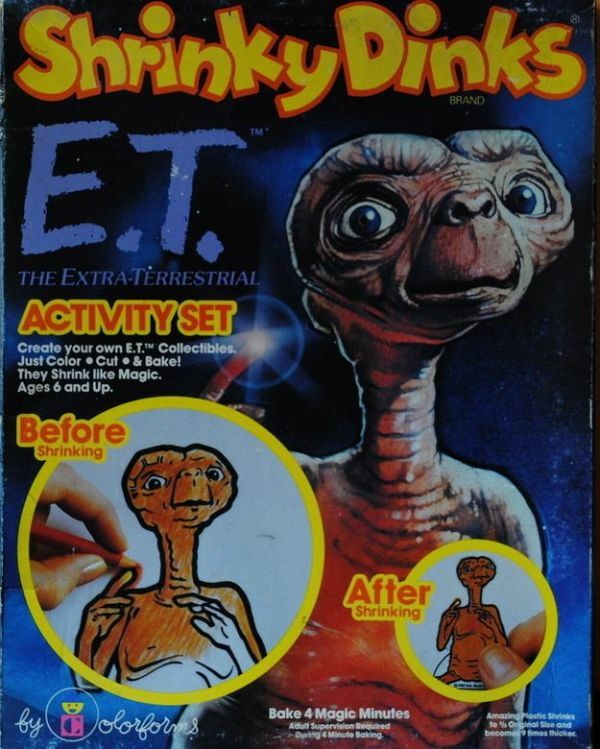 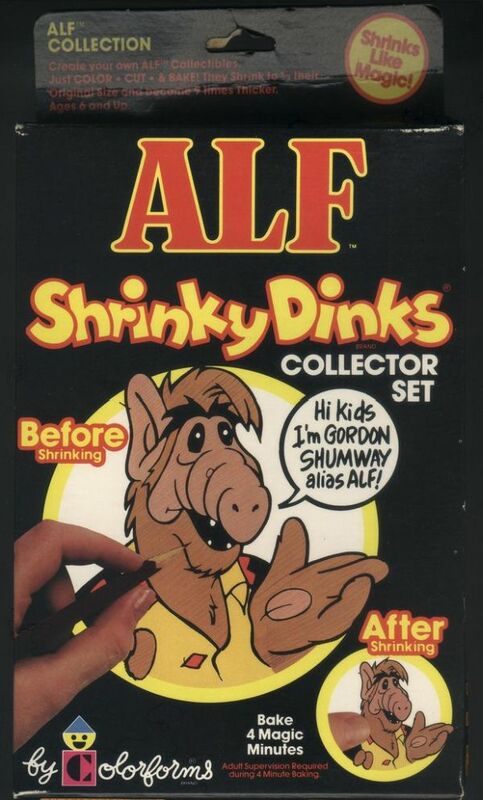 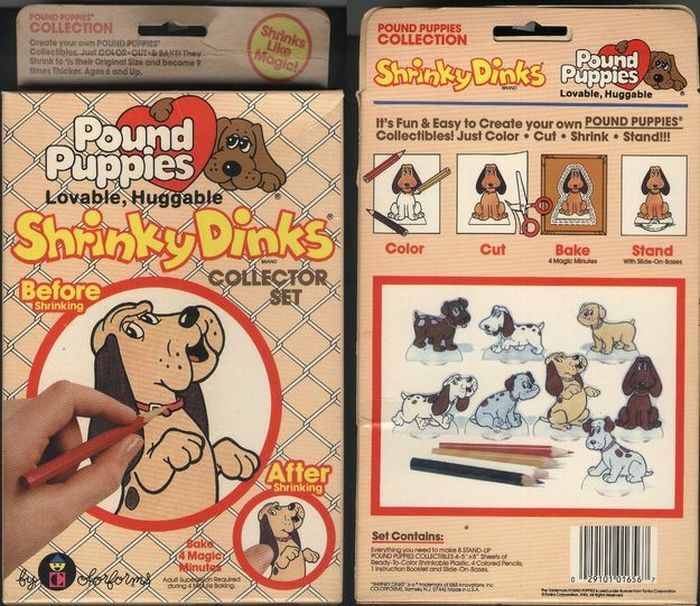 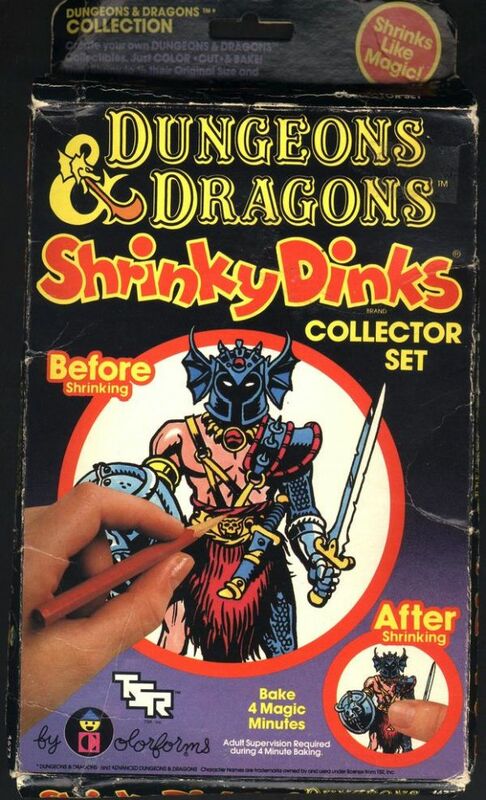 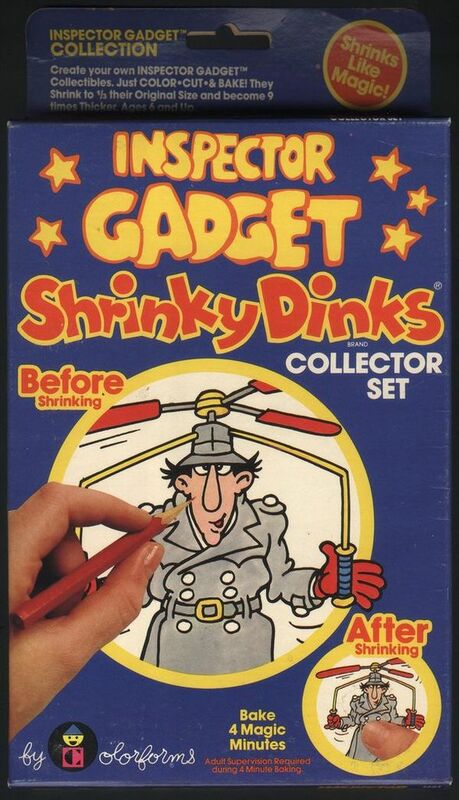 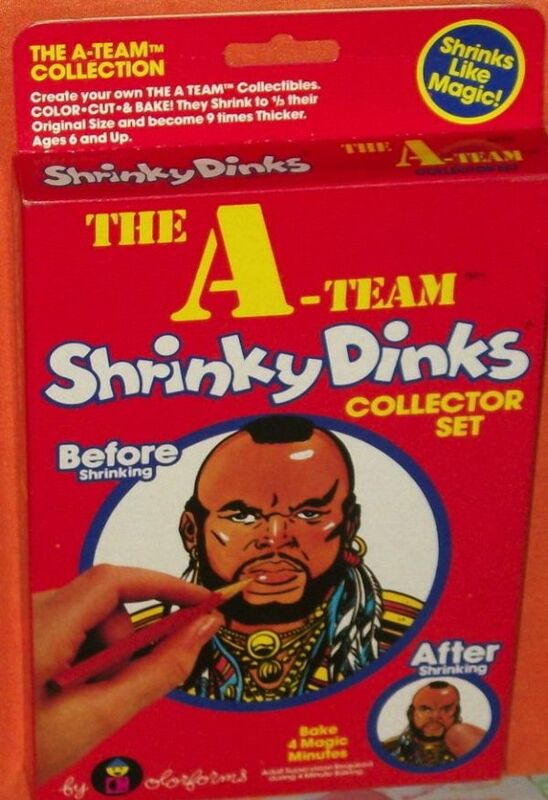 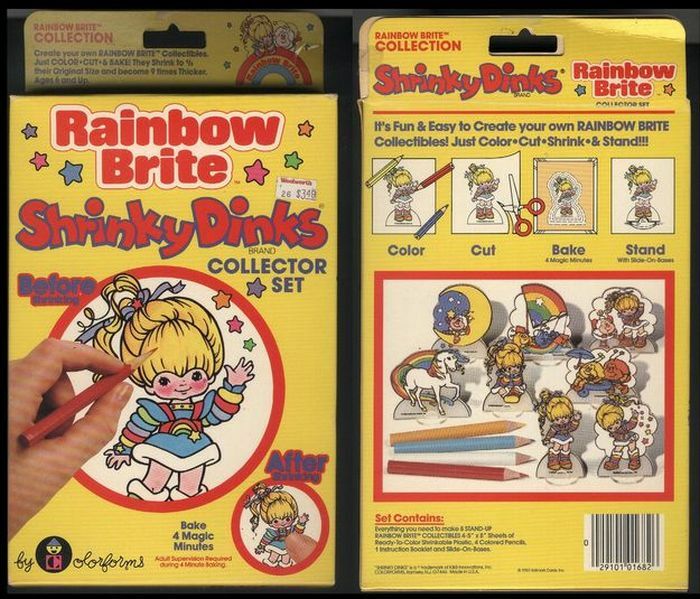 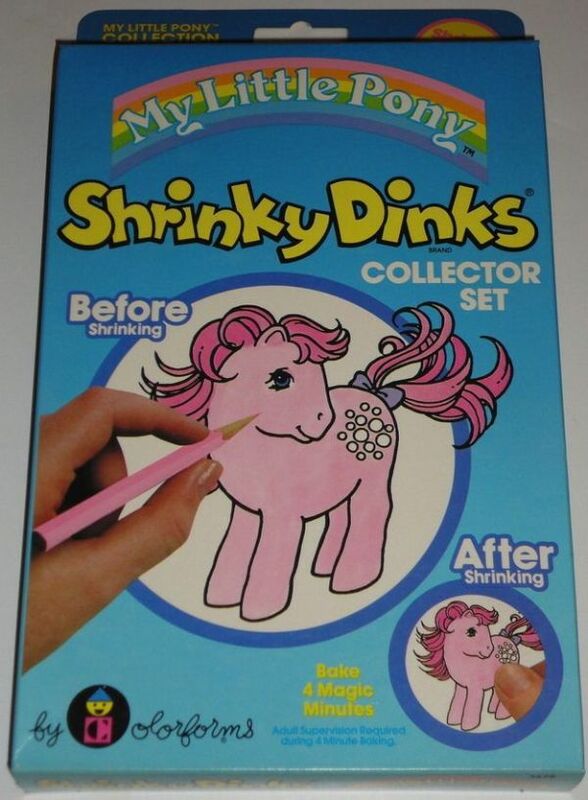 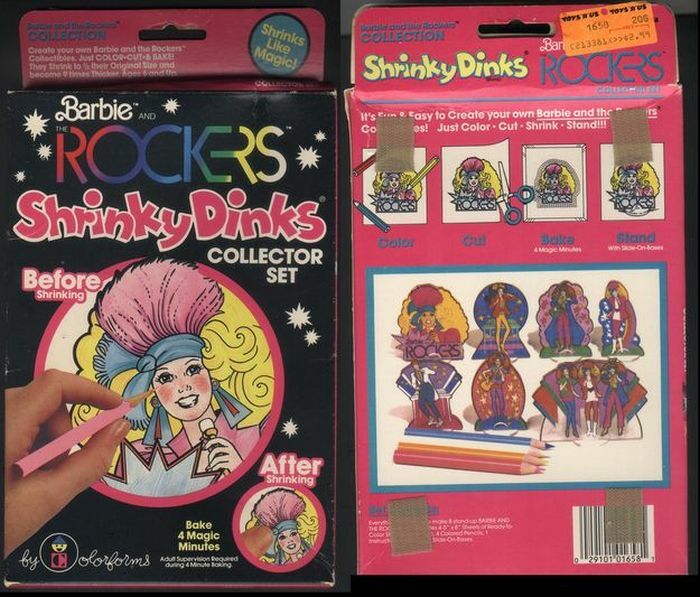 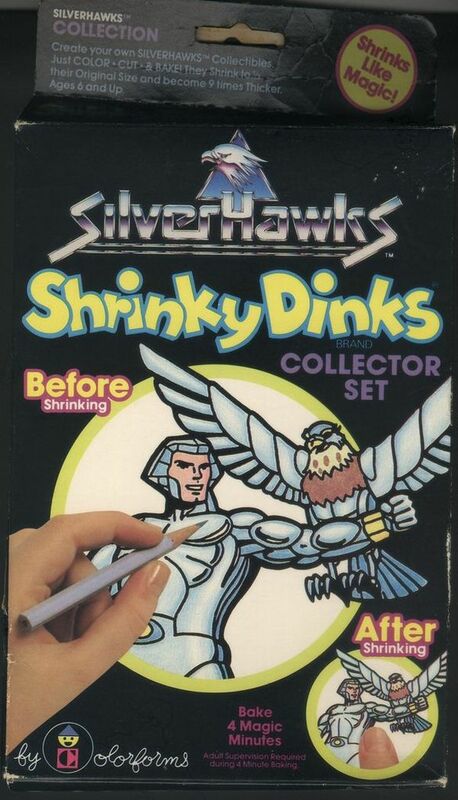 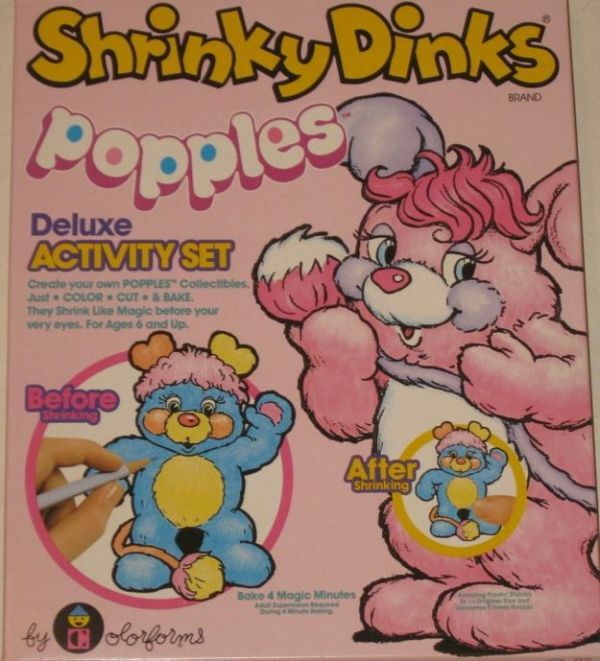 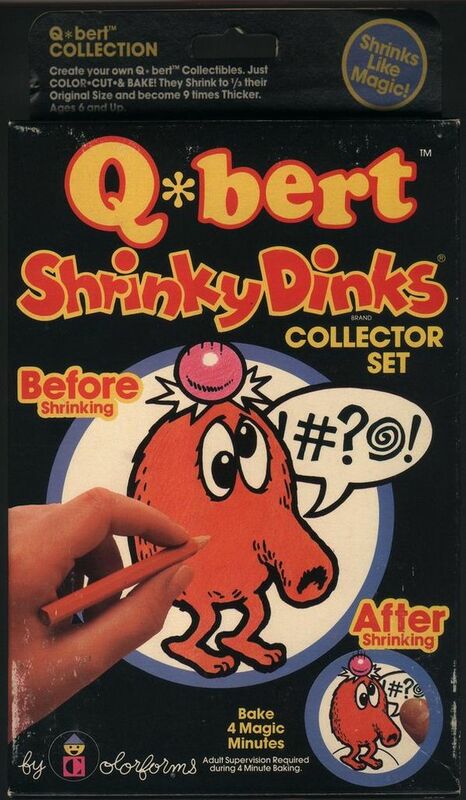 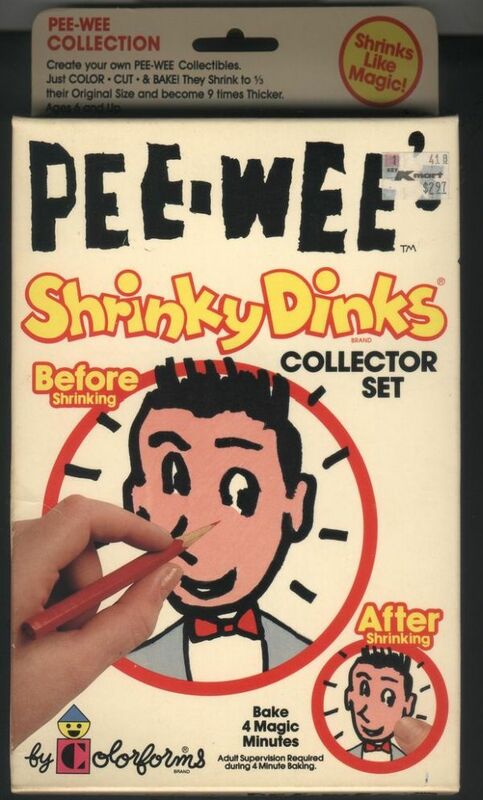 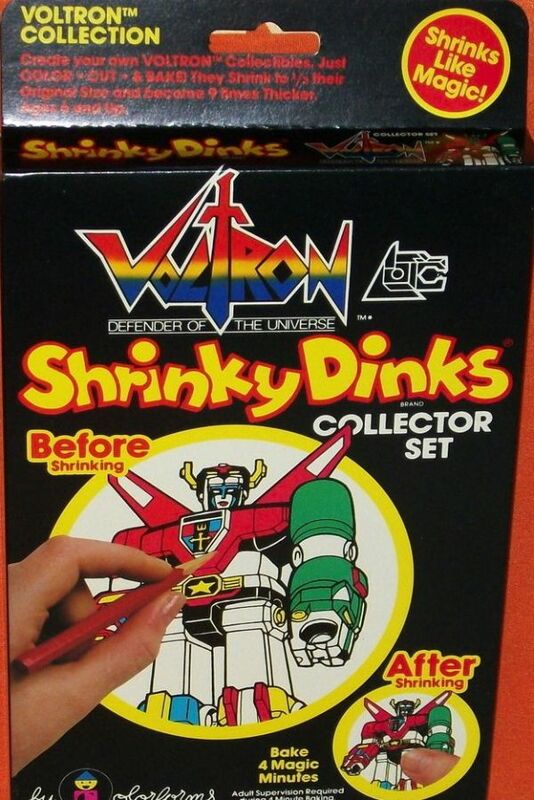 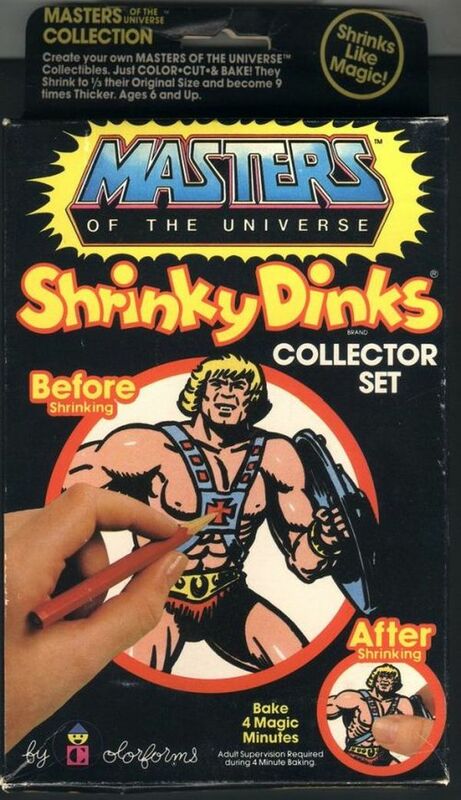 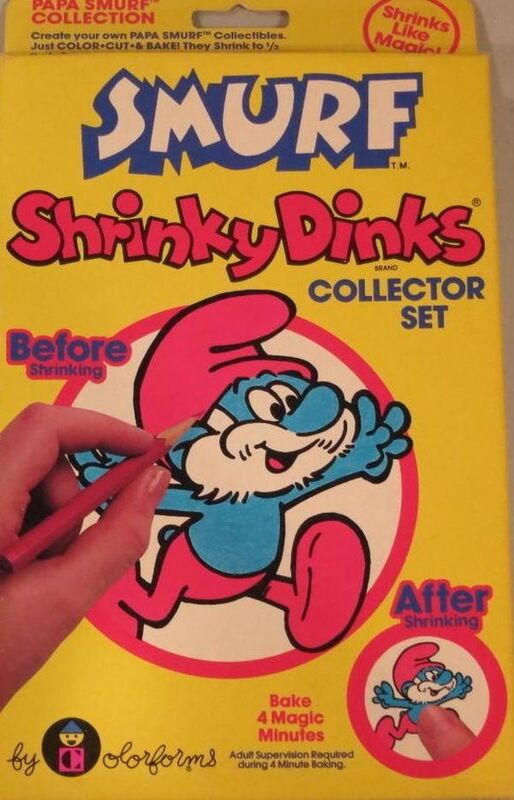 Original shrinky-dinks were from the 1970s. 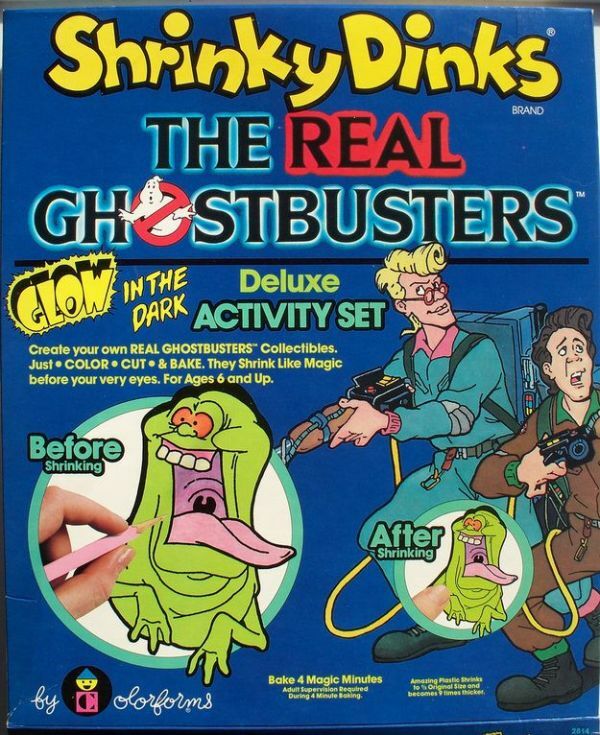 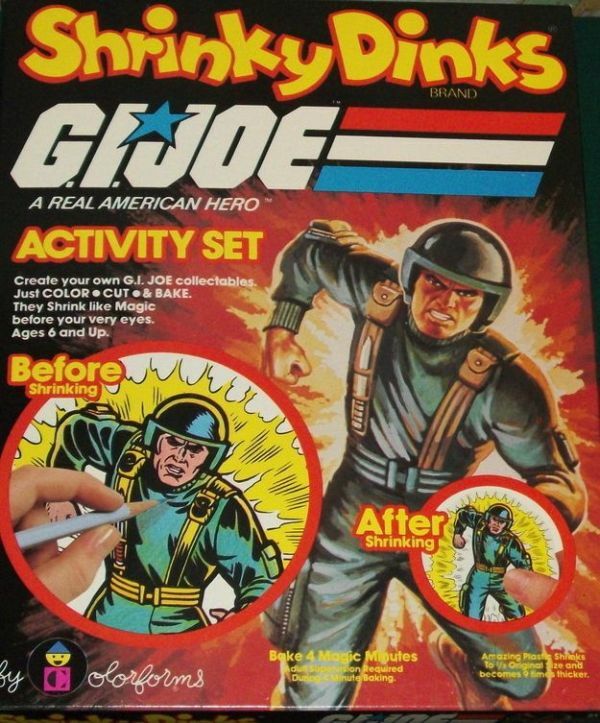 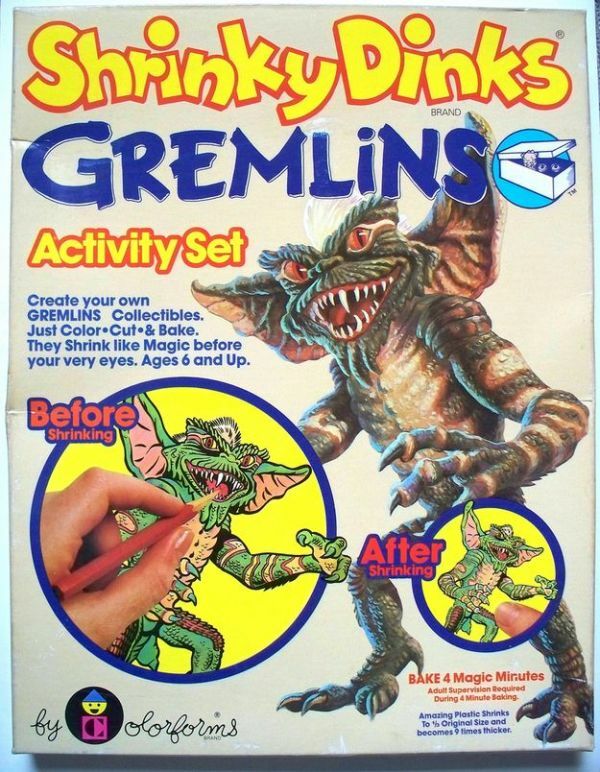 These were just early-80s desperation as they tried to survive. 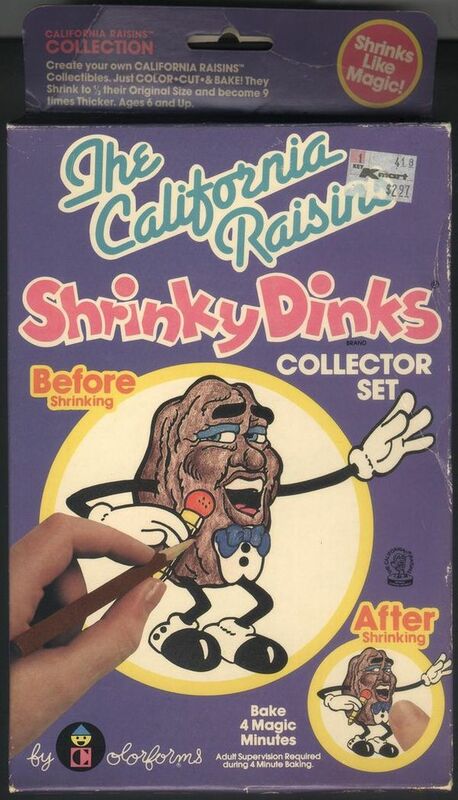 Never seen that in my whole life.